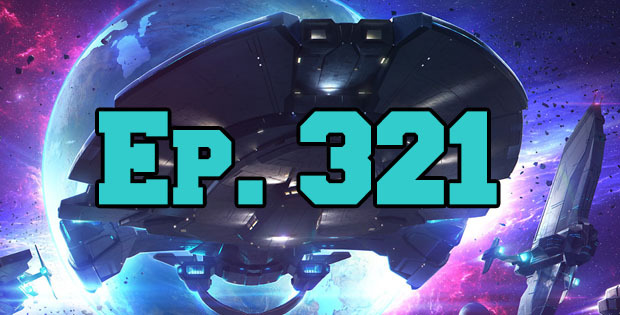 On this episode of The GAP Luke Lawrie and Joab Gilroy travel to space as they have a chat to Jacob Beucler, Director of Global Operations for Wargaming America about their latest game Master of Orion. On the the list of games they’ve been playing this week it includes Doom, Uncharted 4, Rainbow Six: Siege, Stellaris, and more. And finally in the news for some reason a Tetris movie is being made. This episode goes for 1 hour and 45 minutes, it also contains coarse language and Beastie Boys lyrics.